Complementary foods are any foods, whether manufactured or locally prepared, suitable as a complement to breast milk or infant formula, when either become insufficient to satisfy nutritional requirements of the infant. At this age, the infant is developmentally ready to be introduced to other foods. Complementary foods are provided in incremental amounts as the infant transitions to consuming a variety of regular family foods. The scientific community recommends for most infants to start receiving complementary foods between 17 weeks and six months of age. Complementary foods are necessary to meet approximately one-quarter to one half of the child’s nutritional needs from six to 12 months of life and two thirds from 12 to 24 months of life. 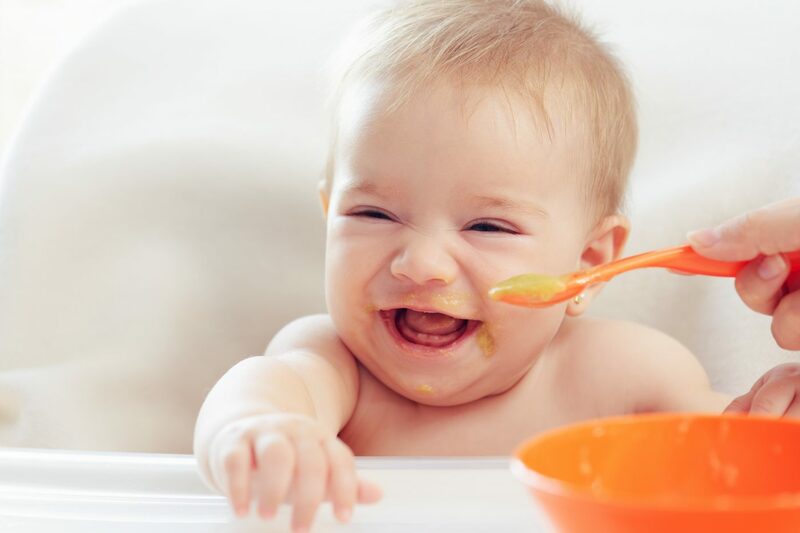 Complementary food allows infants to get used to new tastes and texture. Strict norms are established to ensure food safety of these foods.